Orillia’s only Nurse Practitioner led injectable cosmetic provider of Neurotoxin and Dermal Fillers. 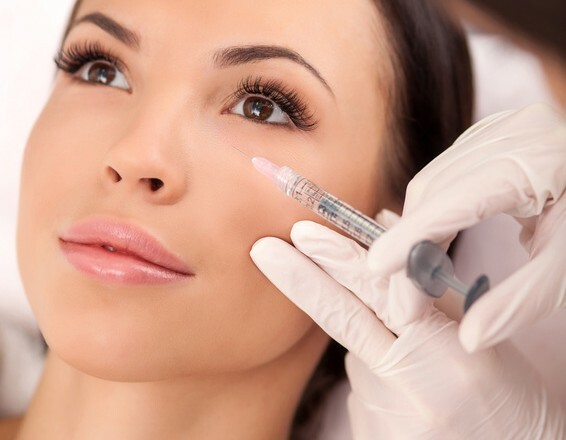 Our goal is to provide expert, confidential cosmetic injections. Our services include the administration of Neurotoxin “wrinkle relaxers” and Hyaluronic Acid Dermal Fillers such as Teosyal® and Restylane®. All treatments provided and devices used are Health Canada approved. Contact us today for a consultation! Feel confident in your decision! All clients are offered a consultation where they can have their questions answered, and we can discuss your treatment desires in an unpressured, professional environment. Emily Greb is a Nurse Practitioner trained in the administration of Neurotoxins (ex. Botox®, Dysport®) and Hyaluronic Acid Dermal Fillers (ex. Teosyal®/Restylane®). Emily has over 16 years of experience as a nurse, with almost a decade spent working as a Nurse Practitioner in Primary care. Nurse Practitioners (NPs) have additional education and licensing to provide care to individuals and families. NPs can diagnose and treat chronic and acute conditions, order diagnostic tests such as x-rays and ultrasounds. NPs also order and interpret lab tests and prescribe medications. NPs work autonomously under their own licences. 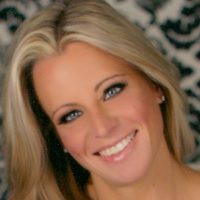 Emily graduated from Ryerson University in 2002 with her Bachelor of Science in Nursing and began her career in Toronto, working in one of the cities’ busiest Emergency Departments. She made the move to beautiful Simcoe County in 2004, continuing to work at Orillia Soliders’ Memorial Hospital. Emily returned to graduate school and obtained her Nurse Practitioner Certificate from Laurentian University in 2009. Since then Emily has worked in Primary Care in Orillia. For more information about the role of a Nurse Practitioner click here. These are estimates only. Individual assessment will be done, and individuals may require less or more units for the desired effect. Every face is unique, and every client is unique! Gift Certificates Available! Contact us for more information. Many of the wrinkles we see on our face are due to the dynamic facial expressions we perform everyday, often without conscious awareness. Botulinum Toxin A (BTX-A) works by weakening or relaxing the muscles of facial expression which insert into the surface of the facial skin. Once the resting tone of these muscles is weakened, the pulling action of these muscles relaxes and the skin flattens out. Fine lines and wrinkles begin to soften and in many cases are eliminated. 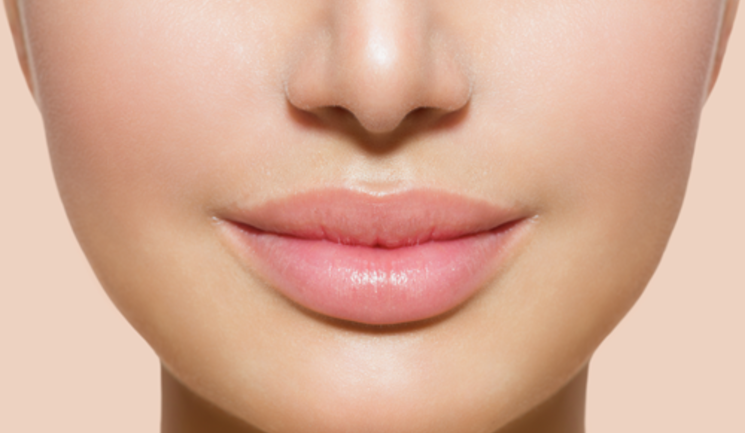 Lip enhancement, also known as lip plumping or lip injections, can be achieved using injectable fillers. The filler is used to plump the lips and smooth the lines in the surrounding skin area. 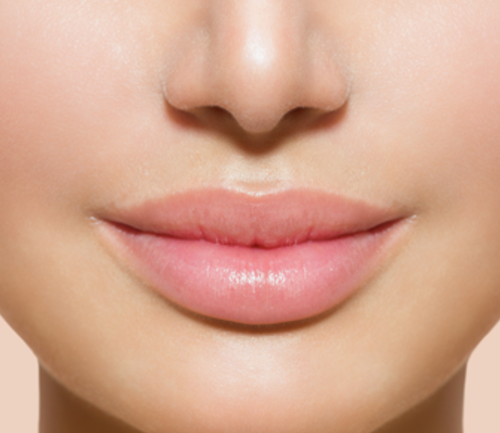 Lip filler can be used to highlight the lips, create a fuller shape, and rejuvenate aging lips. Final results aim to provide a rewarding and natural result. Results typically last between 6 months to 1 year, but this varies from person to person. We use injectables that are specifically formulated for lips. Many factors contribute to skin changes as we age; such as genetics, sun exposure and lifestyle factors. The formation of wrinkles and sagging skin is due to a loss of volume in the underlying tissues. Hyaluronic Acid Dermal Fillers have been approved by Health Canada to help improve this lost volume. The effects of Hyaluronic Acid Dermal Fillers can last anywhere from 6 months to one year, sometimes more! Results vary from person to person. If you have any questions or concerns that are not addressed in the FAQ’s please do not hesitate to send us a message or give us a call, we would be happy to answer any of your questions. These are pre-treatment requirements that apply for any of our offered treatments. • Avoid anti-inflammatory and blood thinning medications, if possible. Some of these may include Vitamin E, Ginseng, Omega 3/Fish Oil, St. Johns Wort supplements, ASA, Ibuprofen/Advil, and other NSAIDS. • Schedule your Dermal Filler or BTX-A appointment at least 2 weeks prior to a special event. 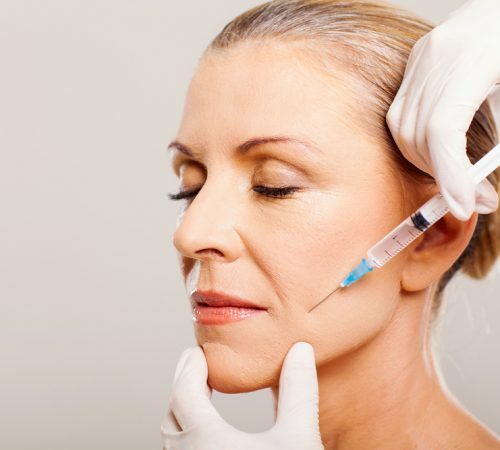 Results from the Dermal Filler and Neurotoxin injections will take approximately 3 to 10 days to appear. Also bruising and swelling may be apparent in that time period. • Discontinue Retin-A two days before and resume two days after treatment. • You are not a candidate if you are pregnant or breastfeeding. Repeated muscle contractions from frowning and squinting over time causes frown lines and crows feet. Emily can inject the neurotoxin into these muscles to temporarily reduce muscle activity. You will notice a visible smoothing of the areas injected. The Neurotoxin that is used contains minuscule amounts of a high purified botulinum toxin protein, from the bacterium Clostridium Botulinum. These products are all approved by Health Canada. 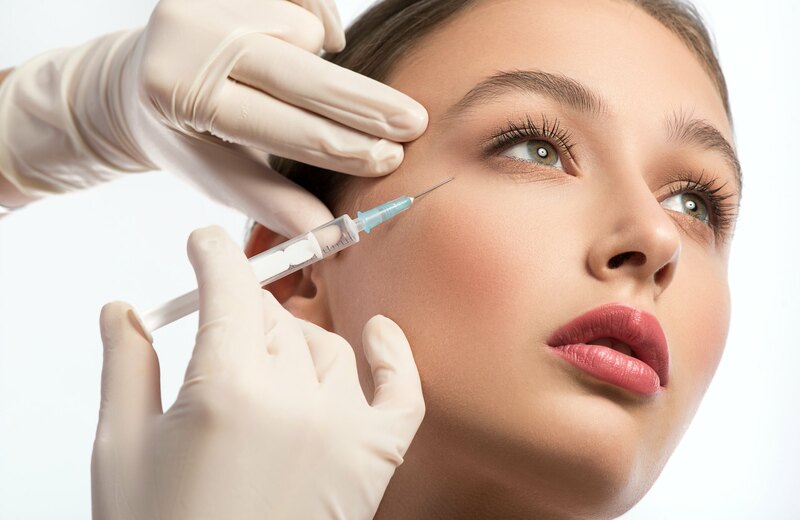 Are Neurotoxin Injections and Hyaluronic Acid Dermal Fillers Safe? Yes! Cosmetic injections are one of the safest NON-Surgical cosmetic procedures. Emily has advanced training in cosmetic injections and uses the highest quality products available. Both Neurotoxin Injections and Dermal Fillers are only available by prescription. In Ontario, only Nurse Practitioners and Physicians can prescribe these products legally. 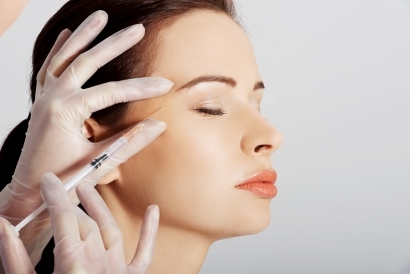 Botulinum Toxin A is one of the safest non-surgical procedures. It has many positive benefits, both cosmetically and medically. As with all medical procedures there are also risks. Some of these may include, pain at the injection site, bruising, or a temporary droopy brow/lid. Our Nurse Practitioner injector and would prefer to under-correct rather than over-correct – We can always add a little more later! This will significantly reduce your risk of an unnatural appearance. 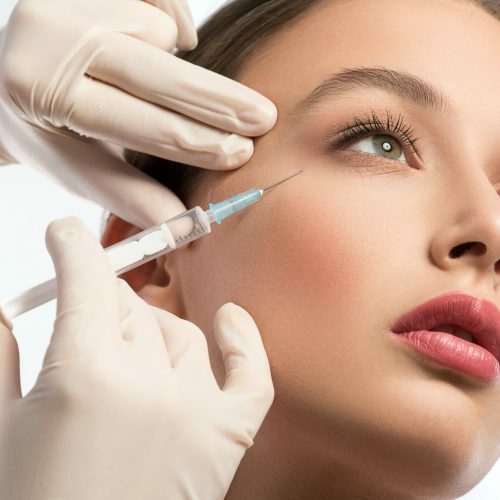 Do Neurotoxin Injections or Hyaluronic Acid Dermal Fillers Hurt? Every effort is taken to ensure your comfort. Many patients have little to no discomfort with Neurotoxin injections. When performing Hyaluronic Acid treatments, the area to be treated can be numbed using a topical or injectable agent. Some of the products that Emily uses have lidocaine manufactured into the product which helps to improve patient comfort. When Will I see Neurotoxin Results? How Long Will They Last? Neurotoxin treatments start to take effect in approximately 5 days, with full results evident in 2 weeks. Typically results last for 3 months, however after regular treatments, results can last for up to 4 months. This varies person to person. When the effects start to wear off, the treated area will gradually return to how it was prior to treatment. In some cases the appearance of fine lines and wrinkles is not as severe as it was before, but this is usually the result of repeated treatments. What age are Neurotoxin Injections Suitable For? Neurotoxin injections are both preventative and corrective. The minimum age requirement is 18. People as young as their early twenties can use these procedures as a method to help prevent the formation of fine lines and wrinkles. Those who have been diagnosed with an autoimmune condition may not be candidates for Neurotoxin Injections. Pregnant (or those who may become pregnant) and breastfeeding women are not candidates. How Do Hyaluronic Acid Facial Fillers Work? Facial fillers replace lost volume to smooth away wrinkles and define contours, and the results are immediate! Teosyal® and Restylane® are formulated to act like your body’s own hyaluronic acid to visibly reduce moderate to severe facial wrinkles and folds, leading to a more youthful appearance. These products can also be used in the lips to enhance their volume and overall shape. When Will I See Filler Results? When can you see results? How Long Will They Last? The results of facial fillers are immediate! Depending on the product used, and the area treated, results can last anywhere from a few months to a year. This varies from person to person and changes based on factors such as activity level and metabolic rate etc. 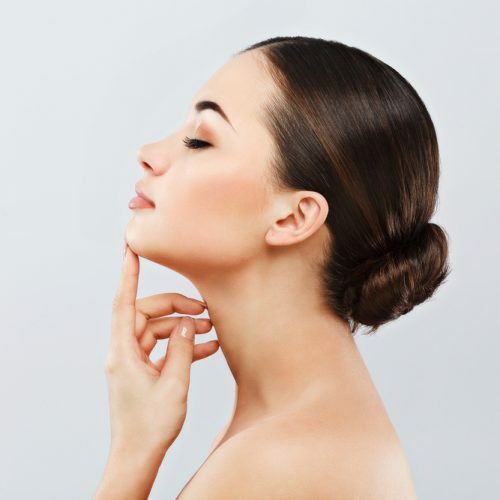 What's the Difference Between Botox® and Dysport® and Xeomin®? All are equal and made from Botulinum Toxin Type A. They all have medical and cosmetic uses. They help ease wrinkles caused by the movement of facial muscles. They all work the same way: they block the nerve impulses of the injected muscles to temporarily paralyze muscle movements that cause wrinkles. The most common targets are horizontal lines across the forehead and perpendicular frown lines between the brows (also called “The Elevens”), but many also rely on Neurotoxin Injections for crow’s feet, nasal squint lines, lines around the neck, eyebrow lifting, and even profuse underarm sweating and migraines. These procedures have become the most popular cosmetic procedures worldwide and are considered very safe. Botox® has been approved for cosmetic use in Canada since 2001. Xeomin® was introduced in 2009 and Dysport® 2012. All are Health Canada approved. Dysport® is considered to have an earlier onset and could even last slightly longer. Xeomin is considered the “cleanest” and least amount of preservatives. The products used are safe for all skin types and skin colors. However, people who are pregnant, breastfeeding, or have any neurological diseases are not recommended to use these products. It usually takes 3-10 days for the results of your treatment to show. It is possible that during this time you may notice some slight unevenness during this time as the muscles absorb the products at different rates. No straining, heavy lifting, vigorous exercise for the day of treatment. 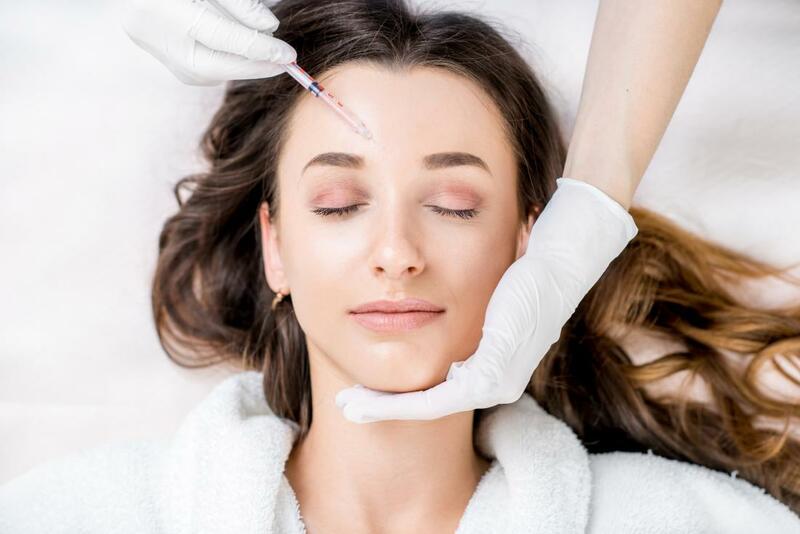 It is now known that it takes the toxin approximately 2 hours to bind itself to the nerve terminal to start its work, and we do not want to increase circulation to inadvertently move the botulinum toxin from where it was injected. Avoid Aspirin or Ibuprofen (Advil) to minimize bruising. If you have discomfort, take Acetaminophen (Tylenol). Avoid lying flat for 4 hours post procedure. Immediately after your treatment you may notice redness, swelling, tenderness or bruising near the treated area. This is a normal response to injections and disappears within a few days. To reduce selling, you may periodically apply ice packs to the treated areas for 24 hours. You may also benefit from taking an antihistamine. In case of pain/discomfort, use Tylenol only. Avoid Ibuprofen (Advil/Motrin/ASA) as they may worsen bruising. NO straining, heavy lifting, vigorous exercise for 12 hours following treatment. Avoid manipulation of the treated areas. If there is a visible bump, you may lightly massage that area. The product will soften into the skin naturally within a few days. Avoid extreme not temperature until the swelling/redness resolves, saunas, hot tubs, sunbathing. Face First is located inside the Orillia Foot Clinic and Wellness Centre. Website by Orillia ProNet Inc.